What makes Lucca one of the most beautiful towns in Tuscany? Why is it so charming and a must-see? 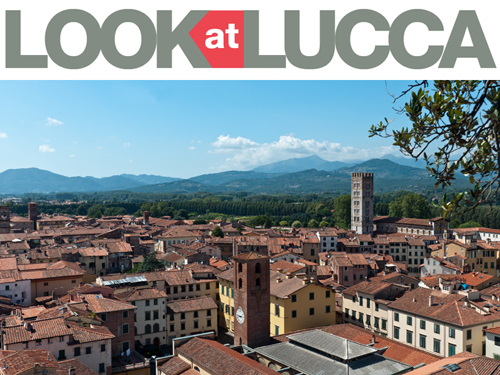 Why should a day or more be spent in Lucca? These are some of the questions that many visitors contemplate when they are planning a trip to Italy and to Tuscany in particular. Tuscany is world-famous for its superb art, cuisine, and landscape, but, it is a multi-faceted territory that visitors should take time to explore. There are many wondrous things to see such as astounding hilltop villages and small towns dating back centuries. Nature abounds: there are rolling green hills, majestic mountains, a coast that alternates long and sandy beaches with rocky cliffs, natural hot springs, an archipelago of islands, protected natural areas and national parks. Even daily life has a particular rhythm. Lucca is in the northwest part of Tuscany and is small corner of paradise that, by magic or luck, was left unscathed by World War II and indiscriminate construction during the economic boom. Lucca has existed for thousands of years, encircled by hills and, above all, by walls. The walls standing today were the fourth set of walls to be erected round Lucca. 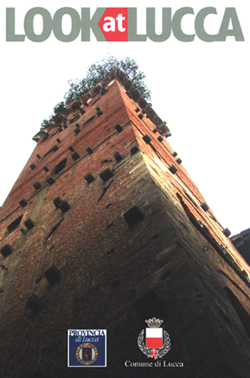 They were built in the 16th century to safeguard the independence of this small, but wealthy, silk-producing republic. The past splendor of Lucca is still visibly intact. It can be seen in the Carrara marble facades of the churches, the medieval towers, the narrow streets and alleys, the imposing Renaissance palazzos standing at street corners and around beautiful piazzas. A visit to Lucca should not be rushed because the town itself is not fast-paced. With almost no cars circulating within the walls and the tradition of using bicycles to get round town, visitors are inclined to take their time and soak in the charm of this magnificent town. It is best to get off the beaten paths to fully appreciate its beauty. As a Lucchese, my advice is to discover every nook and cranny of the town, learn the folklore, find the shops, restaurants, and authentic trattorias where the locals go, eat the best focaccia in town, get away from the crowds and enjoy sipping a good Tuscan wine in a wine shop, and walk on the walls to admire the sun setting behind the majestic Alpi Apuane (the mountains where Carrara marble is quarried). Given our years of experience as tourist guides working at TurisLucca, we like to propose itineraries that not only respect Lucca, but the preferences and interests of those that visit as well. Even the most indifferent of tourists will be enchanted by Lucca and that’s undeniable! 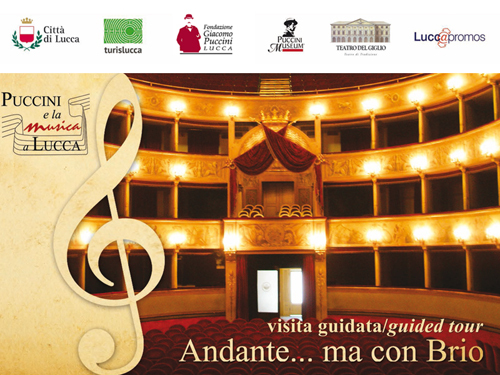 Posted in Highlight, Look at Lucca ed etichettato guide sharing, Lucca, lucca tourism. Bookmark the permalink.